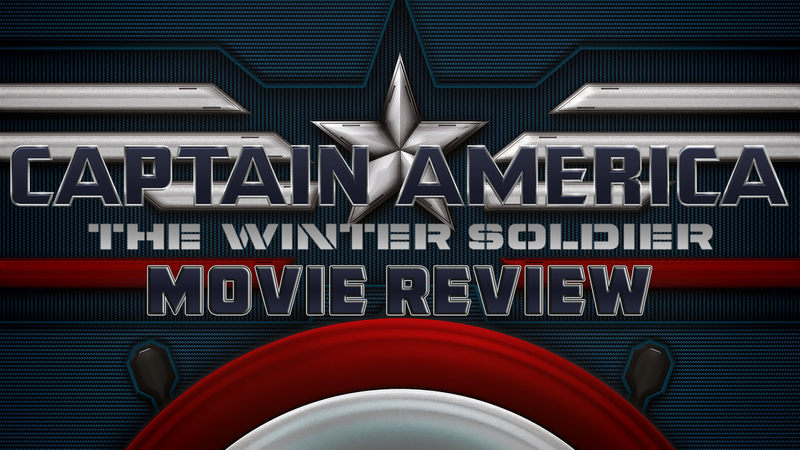 On episode 5 of the Fanboys Anonymous Group Meeting podcast, the panel has a roundtable discussion about Captain America: The Winter Soldier. We dissect what we liked and didn't like about the movie, mostly praising how well they were able to structure things and how happy we were with the finished product. We also give our thoughts on the future of the Marvel film franchise. Hosted by Tony Mango, the panel includes Sam Lascio, Nikki Mills and Tom Jackson. What's the next step in Phase 2 of the Marvel Cinematic Universe?